Quote Reply Topic: Could it actually be? Its a straight out port (sounds easy but its not) to P3D. No fancy updates etc (for now anyway) We will provide a discount for previous owners to help out.... lets face it. The Mustang was way ahead of its time when it was released. So it will still hold its own pretty well in P3D. Hope you will enjoy it. P3D v3 is the future... we will waiting anxious. Today I only buy addon for P3D v3. No more FSX. No teasing. By all rights, this coming week and a 20 buck off coupon for existing owners. 20 bucks off... that's pretty decent and fair! How will this work for the boxed DVD version? Re-read... If sales are good enough.... I am not making any additional promises at this point Ryan. Fantastic Jim, will it also work in P3D 2.4? GTN 750 integration by chance? its a G1000 aircraft so assume no. Oh I'm dumb I forgot that. Sure you are right. Thanks. I saw it... just thinking sales would be decent... I know a lot of people missed this jet. I hope you are right Ryan! Great News! I hope that there is enough demand to warrant a few upgrades like safe taxi and working VNAV! Until then, just having the Mustang working for P3D (as is) is still fantastic! I'd just be happy with the "banana" from the king air's G1000 - that is very helpful for planning. A couple things guys.... It will include both safer taxi and the banana! Steve and I had a meeting this morning. 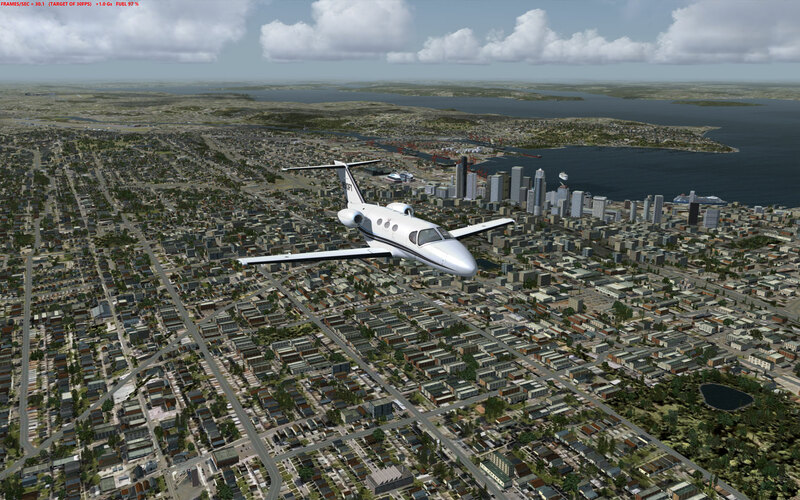 Instead of the $20 coupon, we are going to permanently lower the FSX, SE and P3D versions to $34.95 for good. It may not make previous purchasers happy, but it will be the same across the board for all versions and at a livable price for most we hope. For the new features and Prepar3D support -- MORE THAN FAIR ENOUGH ! Do I get to keep Serial 510-0123 ? 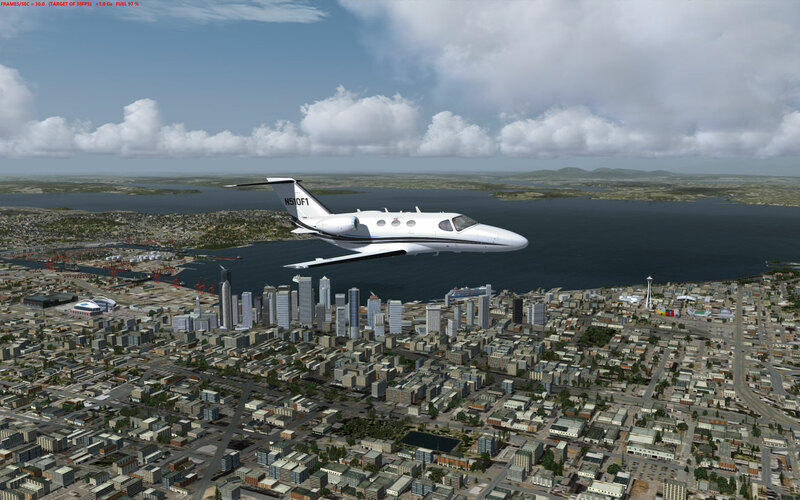 do you plan to update the FSX version with SafeTaxi as well? Mustang working fine in P3D v3.2 as far as I can see at this point. what about 3D landing lights? Very very very nice price... Thanks a lot Jim and Steve. Will be a first time Mustang purchaser to use with P3D v3 - Can not wait!!!! No. We are talking about the P3D version Tim. If you want those features you will need to upgrade to P3D. Please read what I said earlier. I mentioned what we would offer and I am not going to entertain "wanted" feature lists. 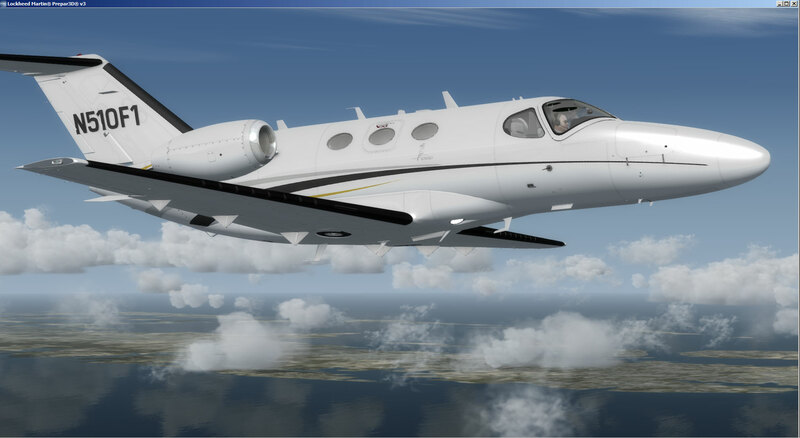 It will be offered as I stated and any considerations past that point will be measured on sales for P3D.